This whole car magazine gig doesn’t really disguise the fact that we’re just like every other car geek we know. We love screwing around with cars, and sometimes this gets us deep into uncharted areas—places a little off our usual path. A project car can start off in one direction, with certain finite limits, and then go all hog-wild cattywampus off the diving board before we even know it. Our Subaru Impreza started out its magazine career as an $800 wreck bought at an insurance auction, and evolved quickly (and dirtily) into a fun RallyCross machine. That process alone would have supplied us with enough fun and cool editorial, but then we got a little carried away with the idea of competing in a real stage rally. While most enthusiasts love watching rally on TV, the sad truth is that very few actually participate. There just aren’t a ton of events in North America, so some travel and extra logistical considerations usually come into play when getting involved. 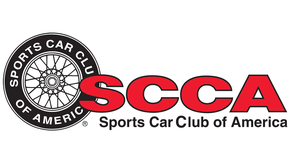 It’s not like autocross or club racing where tons of events are held across the U.S. and Canada on any given weekend. Running some stage rally events would mean that we’d be up for a little more commitment, as once the car was ready we’d probably have to truck it several hundred miles just to run an event. As our car was coming together, we needed to find an event to run. We had signed up for the Cherokee Trails rally in Tennessee, but this was canceled due to low turnout—like we said, the actual participation numbers can be on the low side. This curse was also a blessing, as we now had a few extra weeks to install some additional equipment before the next scheduled event, the Rally New York USA. This event was scheduled for early April and used the paved roads in and around Monticello, N.Y. No, it wasn’t the X Games, but it would be a good starter event for us. Stage rally events can be held on a wide variety of surfaces, including gravel, dirt, snow or pavement, and this one promised mostly paved roads with some gravel thrown in. Thanks to the event’s early-April date, some snow would also be a possibility. To compete in stage rally, you need to join the appropriate sanctioning body. Since the Rally New York USA was run by NASA, that meant a $40 NASA membership plus a $50 license fee. The application process is pretty painless and the required rulebook can be found on the NASA Rally Sport Web site, www.nasarallysport.com. Note that some applicants will need to add a physical exam to the licensing process, and NASA Rally Sport officials have the forms that your doctor will need to fill out. We licked the envelope that contained our Rally Sport license and threw it in the mailbox—two short weeks later, we had our provisional NASA Rally Sport competition license. We were officially rally rookies and now needed to go through three new driver meetings and successfully complete three events to become full-fledged rally racers. With our license in hand, we sent in the registration forms for Rally New York USA. Due to the complexity of holding a stage rally and the sheer amount of seat time that you get, the entrance fees for a rally can be quite high. Two-day entry fees for this event were $1090. The guy standing beside the car is Jason Grahn, an experienced rally navigator. Now that our stage rally debut had a firm date, we set out to find an experienced navigator to show us the ropes. A rally navigator is the brains behind the effort, and while we know how to drive on a closed course, the rest of a stage rally can be quite mysterious. Navigators read the stage notes to the drivers at a set pace, letting them know what lies around each corner so that drivers can fully concentrate on going fast. 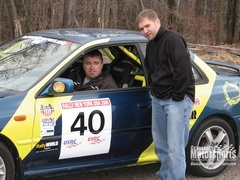 A post on nasaforums.com and Specialstage.com led us to Jason Grahn, a young but experienced co-driver with about 40 events under his belt. 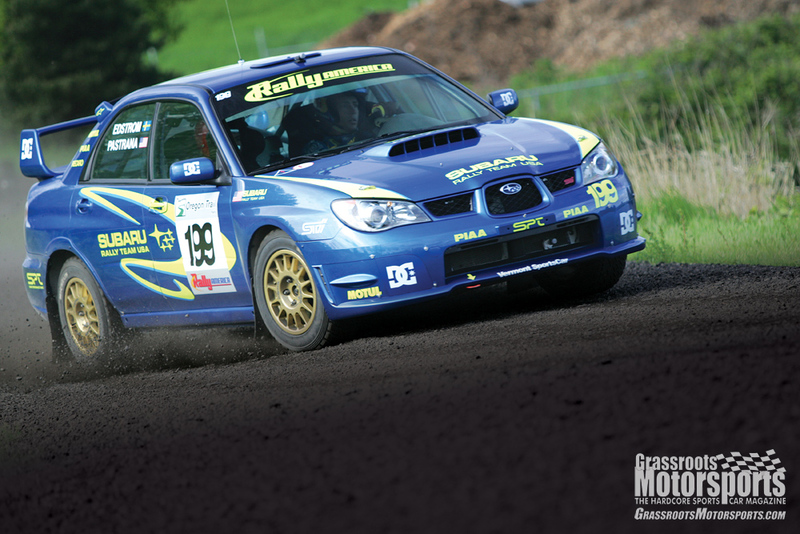 Jason lives in Bellingham, Wash., one of the best parts of the country for rally events. We told Jason that we needed an experienced, levelheaded guide for our first event. His job description, we explained, would include yelling at us should we do something wrong or telling us that it’s okay to be dangling upside down after an off. Jason, the sucker, fell for it and agreed to meet us in New York for our first event. As he puts it, being a navigator affords him all of the thrills with few of the bills. We simply mounted the computer to the dashboard. A rally consists of more than just stage notes and 100-plus miles of empty road; there are also transit stages that can be anywhere from one to 100 miles long. These transits require the navigator to, well, navigate. 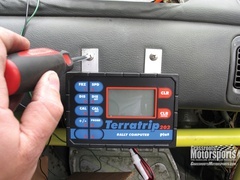 Much like a TSD rally, these transit portions of the event require a specialized odometer and speedometer, gauges that offer much more accuracy than the factory unit. A rally computer calculates speed and distance by using a small sensor that can be mounted to an axle or driveshaft or by piggybacking onto existing speed sensors. For our project, we chose a very basic rally computer made by Terratrip, the 202 Plus. The 202 Plus is considered by many to be the Chevrolet Cavalier of rally computers. It’s not fancy, but will get the job done and nearly every navigator on the planet knows how to use it. We mounted the Terratrip to the dashboard in front of the passenger seat using two small sections of aluminum bar stock. The wiring is pretty simple, just a positive and ground wire for power and the two wires from the speed probe. The probe was attached to the transmission near the left-front axle with another section of aluminum stock. A small piece of steel rod was cut and flattened on one side so that it wouldn’t move around once attached to the axle with a hose clamp. 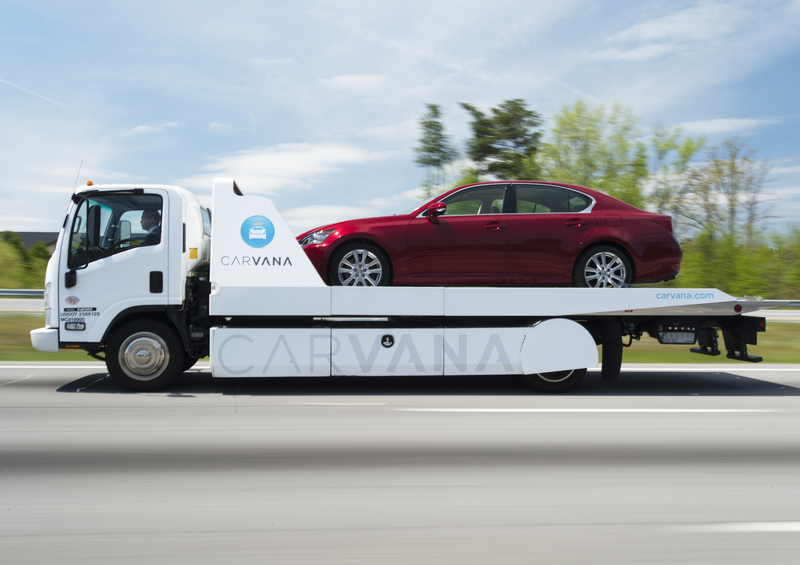 The sensor is triggered with every revolution of the axle as the steel rod passes near it. The computer is then calibrated using the distances measured by the rally organizers and a simple equation for the number of revolutions per mile. A rally car at speed can be quite loud, with a cacophony of sounds assaulting both the driver and navigator. Gravel thrown into the wheel wells and floorboards, exhaust and engine noise and even wind noise can drown out the all-important instructions from the navigator. The solution is to install an intercom system that allows the occupants to communicate clearly without straining the ears or vocal cords. We installed a Terraphone Professional intercom system in our Subaru as well as a microphone and pair of small speakers in our G-Force full-face helmet. The Terraphone Professional is $99, while the noise-canceling headphones are another $49.50. Jason’s Peltor helmet already had a built-in microphone and speakers, so he just needed a $48 adapter cable to connect the two. We welded mounting tabs for our G-Force window net to the roll cage. The weekend before the event, we went over the Subaru with a fine-tooth comb, cleaning it up and double-checking a lot of our work. We tack-welded the metal drain plugs into the floor pan to keep rocks and dust from making their way into the cabin. We also mounted a pair of G-Force window nets to the cage. While window nets are not required for entry into a NASA Rally Sport event, they are required if a window is broken during the event itself. (In other words, it’s easier to start an event with them already in place vs. having to add them after an incident.) However, there is some discussion that they will be required by NASA for the 2007 season. To protect our nice Hella lights, we installed Lamin-x protective film on the four auxiliary lights. We also covered the factory headlamps. The Lamin-x film is easy to apply and offers that added measure of protection from thrown rocks. We loaded our Subaru Impreza onto our Trailer World aluminum trailer and piled our Nissan Pathfinder support vehicle full of tools, spare front control arms and even a full set of extra Outback Sport struts. We packed a cooler with water, Gatorade and sandwich fixings. On the advice of GRM rally correspondent Paul Eklund, we also packed along some comfort food for a quick bite between stages. This included granola bars and our favorite meal replacement, the Clif Bar. All that was left to do was complete the 18-hour journey to New York’s Catskill Mountains. The event was divided into two days, with five stages on Friday and 11 on Saturday. The competition stages ranged from about 5 miles to close to 15, for a grand total of nearly 140 miles of timed competition. The transit stages added another 250 or so miles. 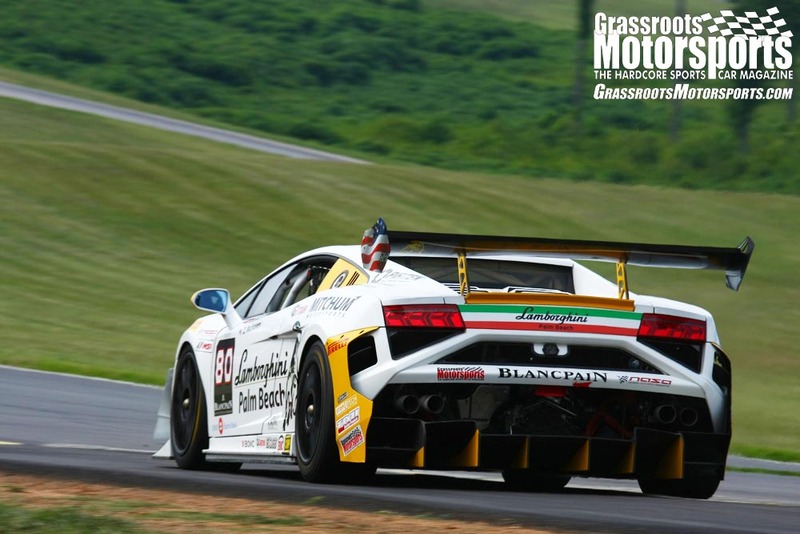 While rallies are not cheap to run, the seat-time-to-cost ratio is similar to other types of racing. The GRM crew got to Monticello on Wednesday evening, just in time to go through the painless registration procedure and meet up with Jason. We grabbed a bite to eat and headed back to the hotel to get some sleep. In the morning, we loaded everyone in a borrowed Chevrolet Cobalt for another day behind the wheel. We headed toward the stage roads in Monticello, Liberty and Narrowsburg for the recce. Recce, which is short for reconnaissance, is a chance to view each stage and refine the stage notes so that they better match what the driver and navigator actually see. Recce is done on a set schedule so that the traffic impact on local residents is minimized. Reading and understanding the rules helped get us quickly through tech. Once we were back in Monticello proper, we unloaded the Subaru from the trailer and applied all of the required event stickers. After our look at the roads covered in the first stages, we mounted some stock Saab 9-2X wheels fitted with Bridgestone RE92A all-season performance tires—our true rally-spec Kumhos would wait for the more extreme conditions. With the temperatures hovering in the mid-30s and the roads slick with mud and gravel, we figured that these tires would be reasonably decent everywhere, but not exactly excellent anywhere. They were chosen as a compromise that would allow us an easy and predictable car to drive for our first rally. The technical inspection was pretty straightforward and our car rolled through it without any snags. The car and our personal safety gear were all checked for legality and the car was also checked for road-worthiness. This meant that all of our lights, horn and even windshield squirters needed to be functioning. We were weighed in at 2879 pounds with a full tank of gas and all of our safety gear in the car. This was well above the minimum weight of 2530 pounds for the Prototype 2 class for normally aspirated all-wheel-drive cars like ours. At the end of the tech inspection, our car got its official Rally Sport logbook and we were ready to go. That evening, we attended the new driver’s meeting. This was one of three new driver meetings that we needed to attend as novice rallyists, and it took about an hour. The organizers went over the basic safety and operational information while giving us a chance to ask the dumb questions that we hadn’t already asked our experienced navigator. Not all cars finished the event unscathed. In a rally, the faster cars start first so there is minimal car-to-car passing during each stage. 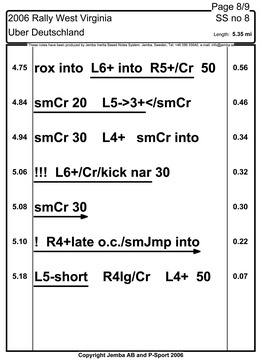 The starting order is determined by past performance, experience and car potential. Thanks to our experienced navigator, our road racing experience and a really slow Impreza, we were seeded 40th out of 49 entrants—not quite last, but certainly nowhere near the fast, experienced drivers. We wouldn’t have to worry too much about mega-horsepower Mitsubishi Evos and Subaru Imprezas blowing past us at warp factor 9. As the fast cars rolled out onto the stage, we went over our stage notes and readied ourselves for action. We repeated our goal several times: simply finish the event. Apparently not everyone had that same goal, as we saw two cars out of the event—including one on its lid—during the first stage. The speed came as we got the hang of the event, and we covered all of the stages in 113 minutes and 53 seconds, first in our Prototype 2 class and tied with a Dodge SRT4 for 19th overall. With our first rally under our belts, we were looking forward to our next one, Rally West Virginia. This all-gravel event was closer to what we’d normally expect at a rally. Our first event with the Subaru went pretty well, as we finished first in class. Rally New York USA was a Friday and Saturday event, with the timed action starting before the work week had ended. 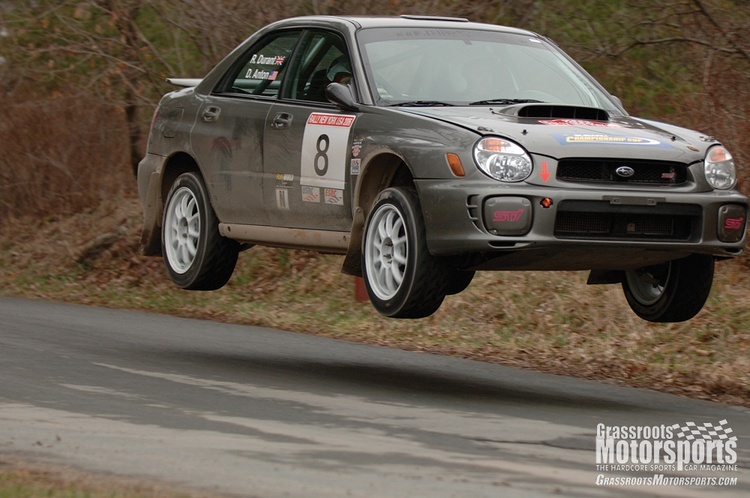 In order to stretch the course as much as possible, Rally New York USA used several sections of pavement more than once—this is not uncommon in the world of rally. Many of these roads went through residential areas, so officials also sought to cause as little inconvenience as possible to the locals. Friday’s stages were held on two sections of roads, Benton Hollow and East Hill, which were both run twice. Benton Hollow was scheduled to be run a third time, but was canceled due to local traffic on the stage. Our first run at Benton Hollow was our slowest stage of the event; we took it slow on the rain-slicked roads, picking up speed near the end. It was pretty clear that others weren’t so cautious, as we saw one Celica on its roof and a Corolla mired in mud after a tight chicane. After the first stage, we were well down from the pack and third in the three-car Prototype 2 field. East Hill followed next and we picked up speed, turning faster stage times than one of the other P2-class Imprezas, but not enough to move into second position. With Stage 3 on Benton Hill canceled, East Hill was run again as Stage 4. Thick fog moved in, reducing our visibility to less than 75 feet. Despite the pea soup conditions, something clicked as our navigator rattled off the stage notes: Trust the navigator. Normally, a “Left 6 into a Right 6” is simply a nice, easy series of curves that can be taken at full clip. Despite the near-zero visibility, we found that we didn’t have to reduce our speeds that much; we found ourselves reading the slight curvature of the roadside to judge our place in the series of bends. Oddly enough, the long straights wound up being the most difficult in the fog: As our speeds eclipsed 100 mph, it was hard to keep our foot to the floor when faced with zero visibility. We got through it, however, and moved up into first place in our P2 class. Testifying to the danger of low visibility, the fastest car in our class got tangled up in a ditch. Stage 5 on Benton Hollow went well, netting us another 8-second advantage over our competition. Unfortunately, a late check-in for one of the transit stages gave us a 20-second penalty, moving us back into second place by 7 seconds. After the first day of competition, our slow but steady pace had moved us from a 40th starting place up to the 22nd overall spot. Saturday dawned with cloudy skies but without the rain or fog. We started on Stage 6 at Mathias Weiden East, a fast and smooth asphalt road punctuated by a hard Right 3 onto gravel and nearly a mile-long roller coaster of broken tarmac. We picked up another 14 seconds over our P2 competition and moved back into first. Stage 7 was Blind Pond, complete with a crazy-fast jump (or “yump,” in rally-speak) that’s right next to the stage’s namesake, a body of water. We had some problems figuring out which gear our 2.2-liter Impreza preferred for several of the corners and found ourselves going a lot slower than we should have been. We still squeaked out another second over our competition, but it felt dog slow to us. Stage 8 was back at Mathias Weiden East, and this time we really turned it up a notch, pushing our Impreza as hard as it could go. As we all know, sometimes feeling fast isn’t the same as going fast, and we wound up turning the exact same time as our previous attempt. On Stage 9, we really tried to keep our foot in it through the faster sections along the waters of Blind Pond. A good measure of horsepower on this stage is how much air a car will catch on the jump, but our gutless Impreza remained earthbound. We dropped 10 seconds on this stage and felt good going into our last run at Mathias Weiden for Stage 10. Our last try on this road was a good one, as a few tweaks to our lines and shift points dropped 5 seconds from our previous time on the same stage. 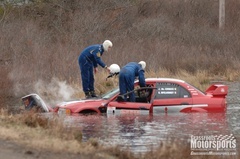 Stage 11 on Blind Pond was canceled after a Mitsubishi Evolution made like a frog and hopped into the pond after hitting the jump. We transited through this stage at normal speed and drove back to the service area for the Super Special Stage 12 at the Monticello Airport. Stage 12 was meant as a way to get some of the action of the event closer to the town of Monticello and to serve as an opportunity for the video crews to get shots of the rally cars at speed. We found it ironic that this “photogenic” stage wound up essentially being an autocross at an airport. Our experience around the cones helped us with a decent time, despite the fact that the course contained 300- and 400-yard straights. The final four stages were held on the same roads as our first stages, Benton Hollow and East Hill, but were run in the opposite direction. By now we were really getting a hang of what it took to go fast. We lifted less around the corners and started downshifting into first gear on the tighter hairpins. Stage 14 was a long and frightening stage when run in the opposite direction. There were several sections where we started to feel the car get light over crests—but we kept our foot planted to the floorboards. Stage 15 was a repeat of Stage 13, right down to our identical time of 5:12. By now, we had just Stage 16 to go, and while we were pushing hard, we weren’t anxious to crash this close to the finish. While we might have lifted a little on the faster sections, we did manage to make our sluggish Subaru fly a few times over Midway’s yumps. At the end of the two-day event, we had climbed from our 40th starting position to 19th in the overall standings and first in class. We actually tied another team for that 19th place, but since they were faster on more stages the final results have us listed in 20th—not bad at all for our first event. That 20-second penalty from the first day cost us several finishing positions. We would have wound up 18th without it. 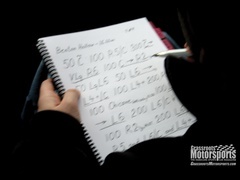 Most event organizers will provide stage notes, which are written instructions that are designed to help each rally team. These notes can be generated by hand by the organizers or by a specialized computer program called Jemba. These stage notes are written in a shorthand that can be quickly communicated from the navigator to the driver. They’re based on several basic concepts including turn direction, turn angle, distance to next direction and elevation changes. Turns are called out as rights or lefts, followed by a scale of the angle of the turn, usually from 1 to 6. A Right 2 would be an acute right-hand turn that should be taken in first or second gear, while most cars can take a Right 6 at full speed. Distances are called out in yards. A typical turn sequence will be cited as Right 4 100 Left 4, meaning that the driver is approaching a medium-speed, right-hand turn that is followed by a 100-yard straight before a medium-speed, left-hand turn. If the distance is less than 50 yards, it is simplified to “into,” as in Right 6 into Left 6. Elevation changes are called out as crests, jumps, uphill or downhill as necessary. We modified some of the stage notes to denote whether the corner was off-camber. We also added some of the surface conditions to our stage notes, noting where the asphalt was broken up and where it switched back and forth between gravel and asphalt. These cautions helped our driver keep the car on the road. Crest: A rise in the road. Driver: The bonehead in the driver’s seat. Uses steering wheel, brakes and gas pedal to make the car go fast. Uses the information from the navigator to make sure that it’s in the right direction. Jump: A rise in the road where the more powerful cars will make like a bird and fly. Navigator: The brains of the outfit or, depending on one’s perspective, the crazy person in the passenger seat. The navigator calls out stage notes to the driver. Parc Expose: A place where all of the cars are parked and opened for competitors and spectators to view. Parc Ferme: A place where all of the cars are parked and impounded. No service work can be completed here. Rally Computer: A highly specialized odometer that calculates time, speed and distance so the navigator can keep the team on schedule. Recce: Short for reconnaissance, it’s when the team previews the course in a non-competition vehicle to fine-tune their stage notes. Route Book: A series of directions on how to complete the transit stages. These notes are typically done in the TSD rally tulip-style shorthand. Service Area: An area designated by the organizers for any car repairs. This is often farther away than ideal and adds to the excitement. 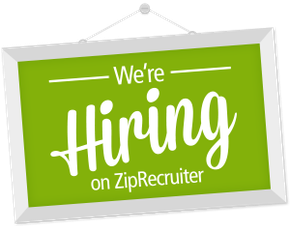 Service Crew: Volunteers or employees who help the driver and navigator with repairs and other needed activities during the set service time. Special Stage: A stage done at speed under competition conditions. No speed limits, no guts, no glory. These stretches of road are closed to the public. Stage Notes: A series of shorthand notes that allow the navigator to tell the driver where the stage goes. Transit Stage: A stage that is used to get the rally cars from special stage to special stage on normal public roads at legal speeds. Yump: Can be a jump (see above) if in a powerful enough car. Slower cars will feel light on the suspension, but will remain on the ground.